Hi friends! I recently had the opportunity to check out some of Walmart's awesome and affordable fragrance selections this week. Recently, I've been obsessing over perfume. I was always a "body mist" kind-of-gal up until the past year. I've really evolved my interest in fragrances, especially when I know where to go to find affordable selections! I think a big reason I always strayed away from perfume is because it tends to be on the pricier side. 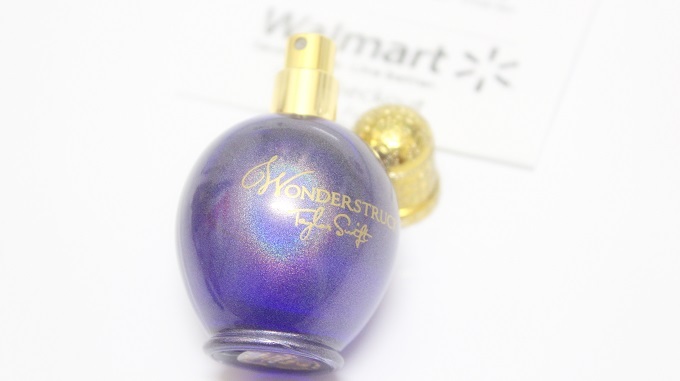 My perfume of choice was the Taylor Swift "Wonderstruck" scent. After hearing all of the raves about it, I was almost positive it would be out of my budget range. 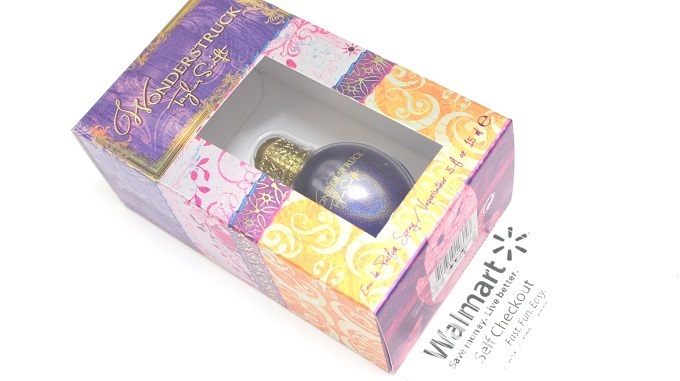 However, once I checked out Walmart's large perfume selection, I discovered that they offer a variety of sizes and affordable prices on all of their selections, even the Wonderstruck perfume! I've heard multiple raves over the unique smell and I was too excited to give it a try. I immediately gave my wrists a couple small spritz to get the gist of what kind of fragrance palette I picked out. Wonderstruck smells fabulous! It's not too soft and not too loud, just the perfect blend of wearable notes. I would describe the scent as fruity, with a mild hint of sandalwood and musk. Definitely a keeper for the fall and winter months! Speaking of the scent, after trying it for the first time, I just so happened to try on some new clothes I purchased the day before. Unfortunately, some of the sizes were off so I went to exchange them and the cashier said, "I don't know what you were wearing when you tried these on but it smells SO good!" Of course I had to let her know it was T. Swift's Wonderstruck from Walmart! Not sure if you'll be a fan of this scent? No worries - Walmart offers numerous celebrity perfumes at various affordable prices. Don't forget the multiple size options either! I absolutely love Taylor's first fragrance, so I need to try this one!